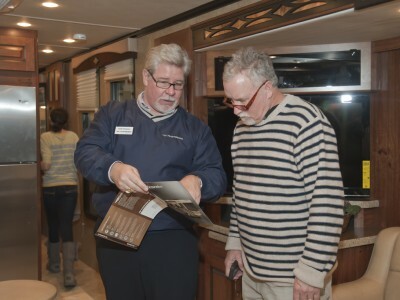 Paragon Group brought the Boston RV & Camping Expo to the Boston Convention & Exhibition Center in 2013 with the sponsorship of the New England RV Dealer Association. 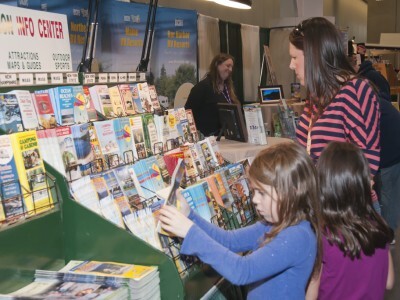 Under Paragon’s ownership, the show doubled in both space and attendance in its first year and received accolades from Biz Bash Media, being voted the #7 consumer show in Boston and best development of a spin-off event from Expo Magazine. 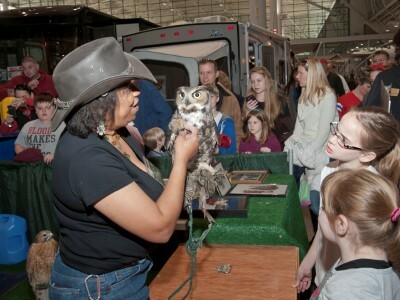 Paragon expanded feature programming to draw in the entire family, including hands on demonstrations, seminars and animal exhibits. 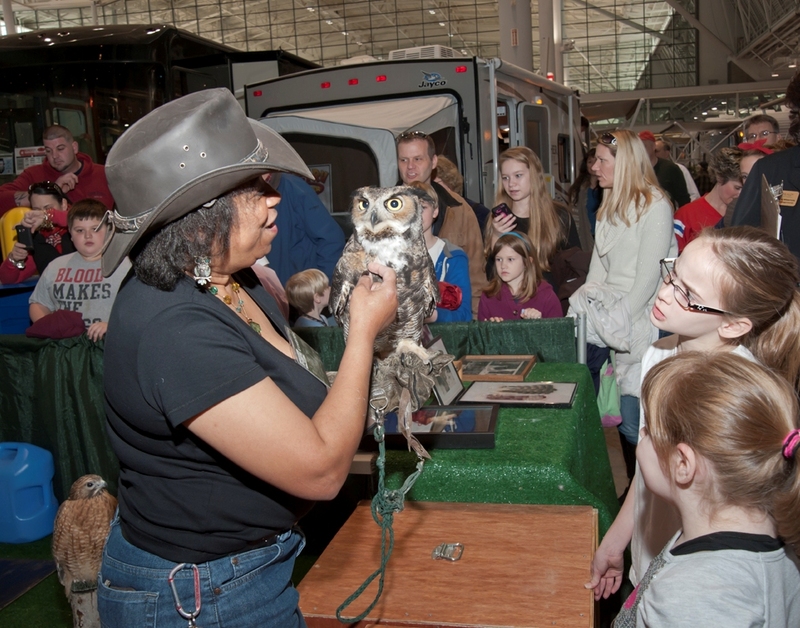 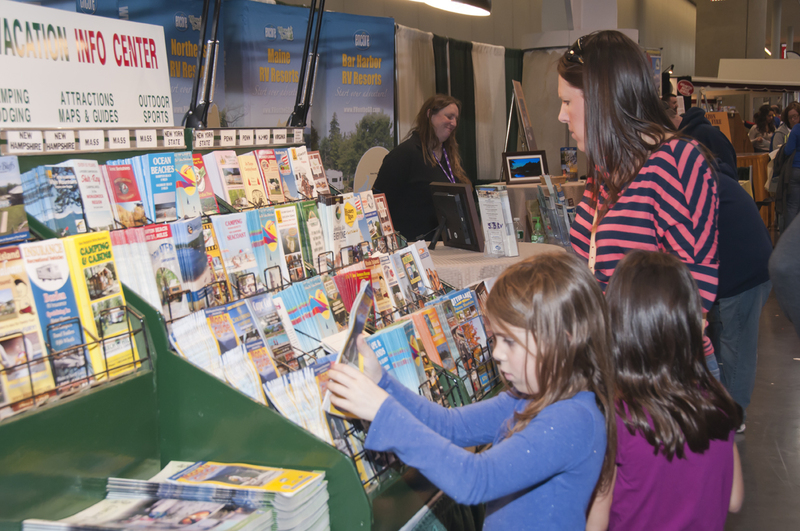 The show occupies an entire hall of 170,000 square feet at the Boston Convention & Exhibition Center and has the largest attendance of any RV show in New England. 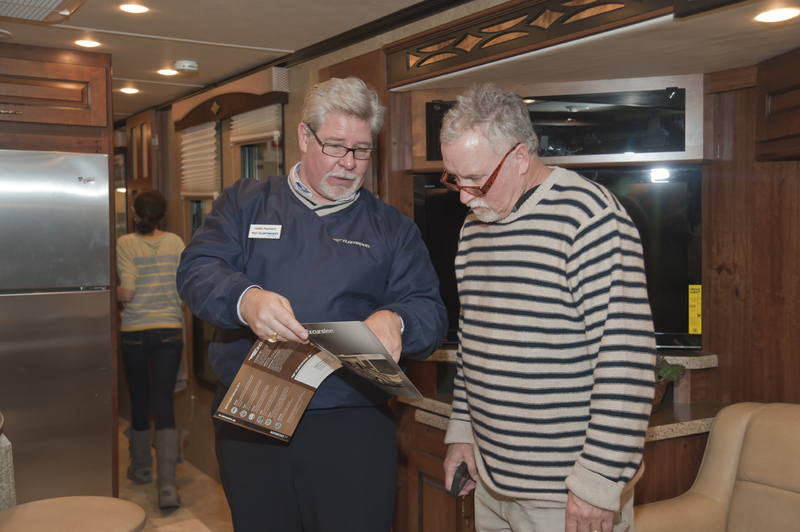 In fact, our on site surveys reveal that one-third of attendees are in the market to purchase their first RV, showing the power and reach of Paragon Group’s media campaign.